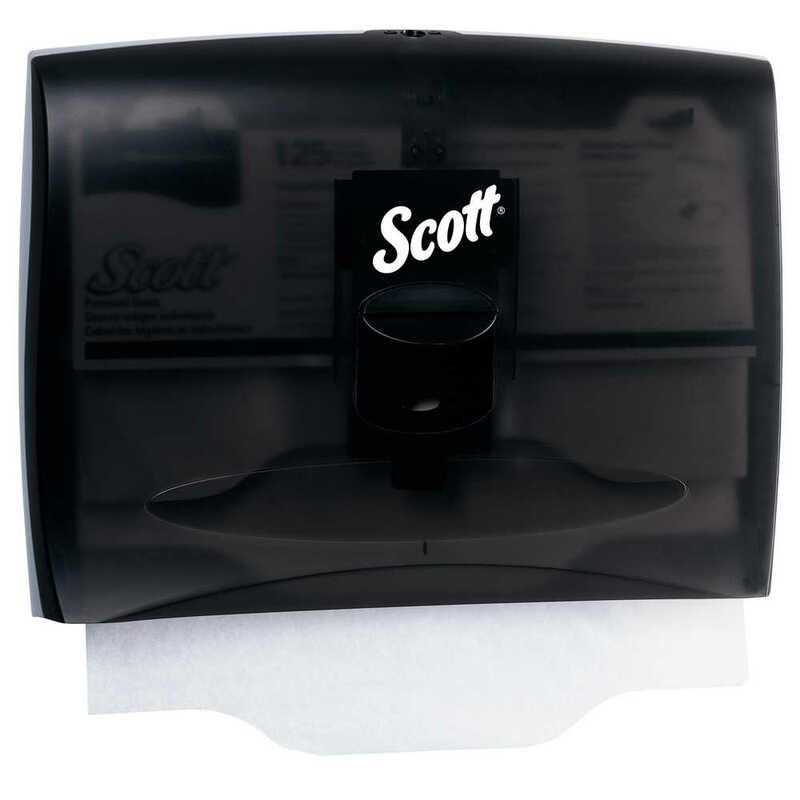 When you want to give your washroom guests piece of mind, offering the Scott Windows Toilet Seat Cover Dispenser is a smart touch. 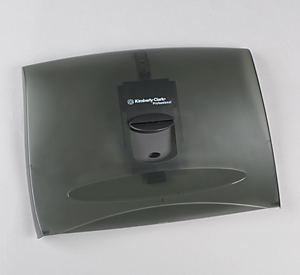 Toilet seat covers help let your restroom visitors know you care about their health and hygiene. 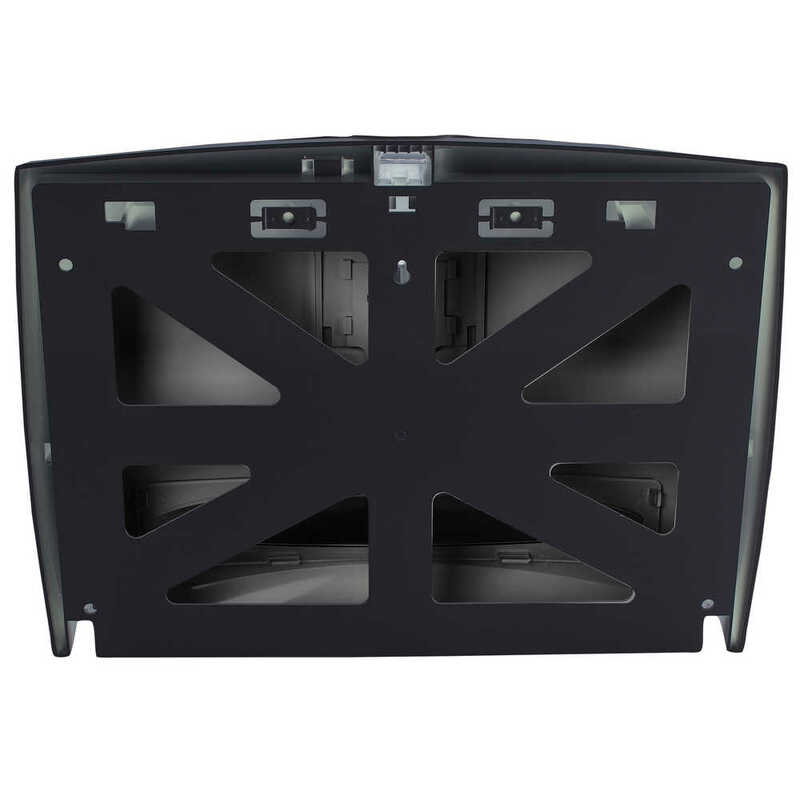 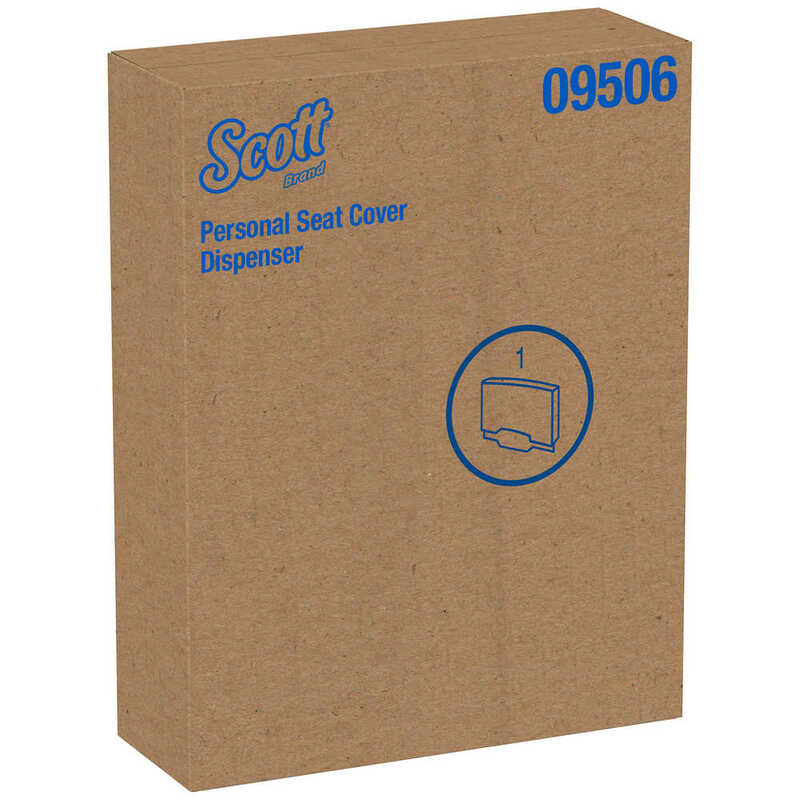 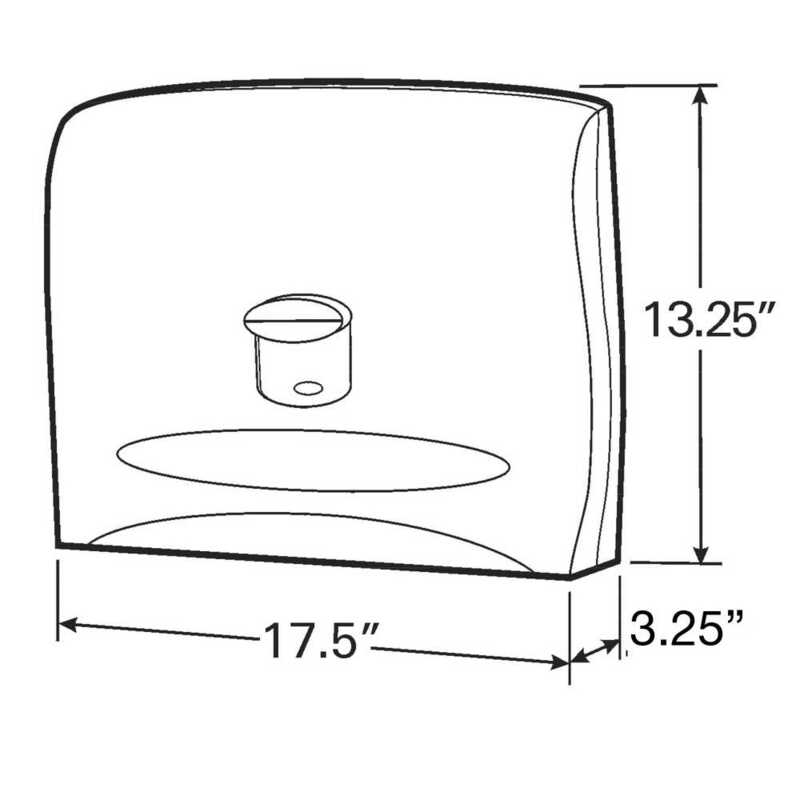 The Windows dispenser holds two boxes of Scott Personal Seats disposable toilet seat covers and it’s fully enclosed for sanitation (unlike open dispensers, which leave a large portion of the toilet seat covers exposed). 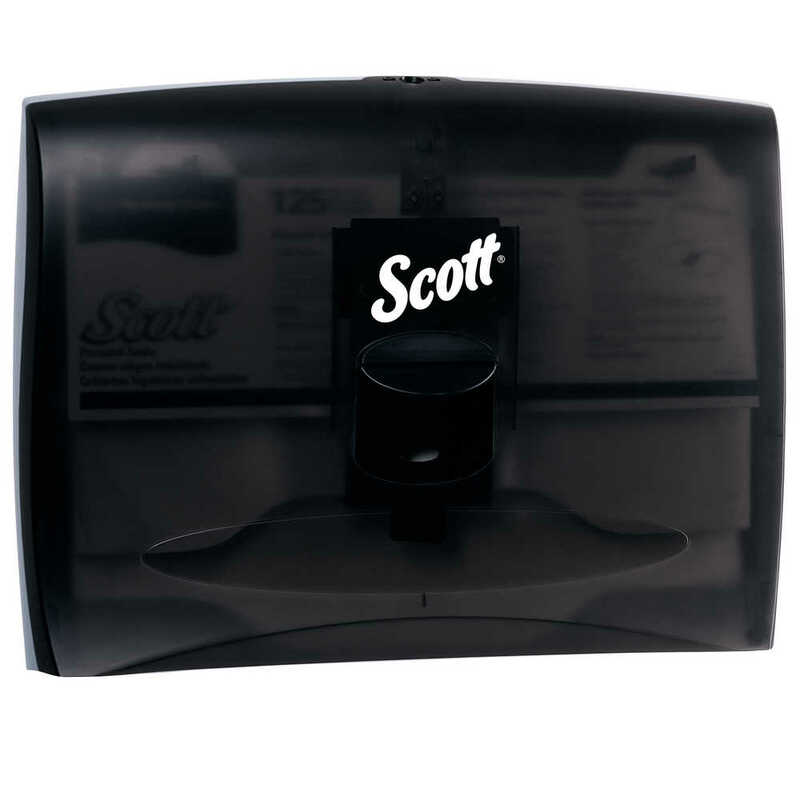 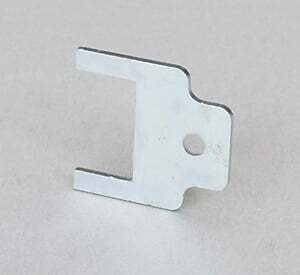 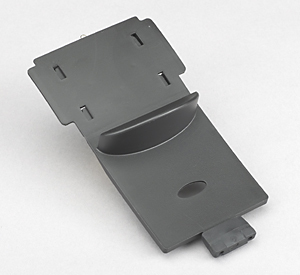 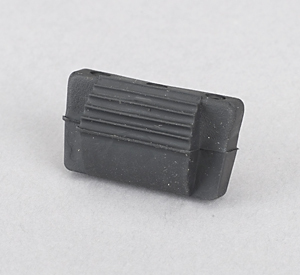 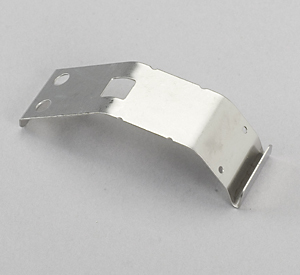 It dispenses with a center dispensing lever and features a key lock to reduce pilferage. 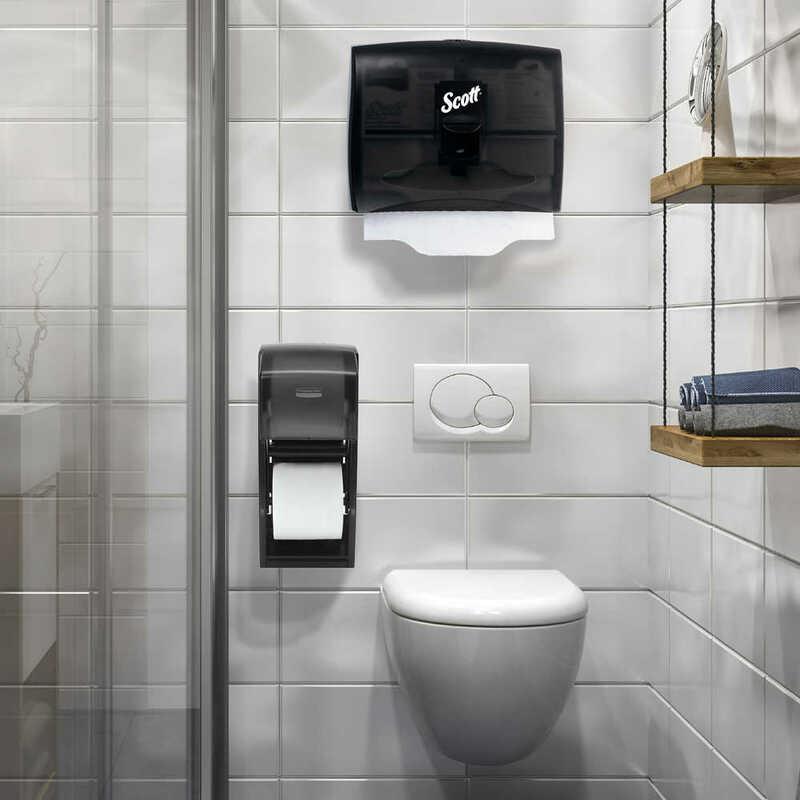 When installed properly, this dispenser meets the ADA Standards for Accessible Design.